What Does John 3:2 Mean? He came to Jesus at night and told him, "Rabbi, we know that you have come from God as a teacher, because no one can perform these signs that you are doing unless God is with him." 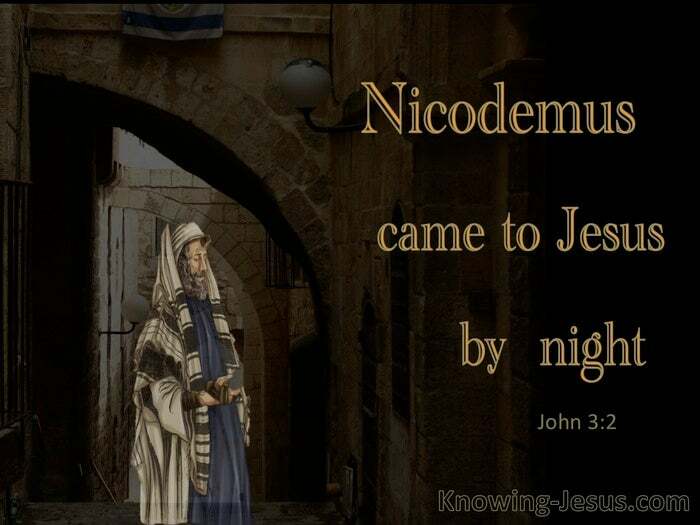 We are given no indication why Nicodemus visited the Lord Jesus at night. Many think that it was fear, embarrassment, or a desire to hide his questioning heart. But it could have been his busy schedule as he was a member of the Sanhedrin, and night-time may have been the only available opportunity for him to visit the Lord. It could have been that he wanted to engage in uninterrupted conversation knowing Jesus was surrounded by huge crowds as he taught in the Temple grounds.. for we read that on Christ's visit to Jerusalem during that Passover season: many people believed in Him because they saw the signs that He was doing. Or it could have simply been that Nicodemus may also have been intrigued to discover more of the Man who overturned the tables of those dishonest money-changers, only a short time before. 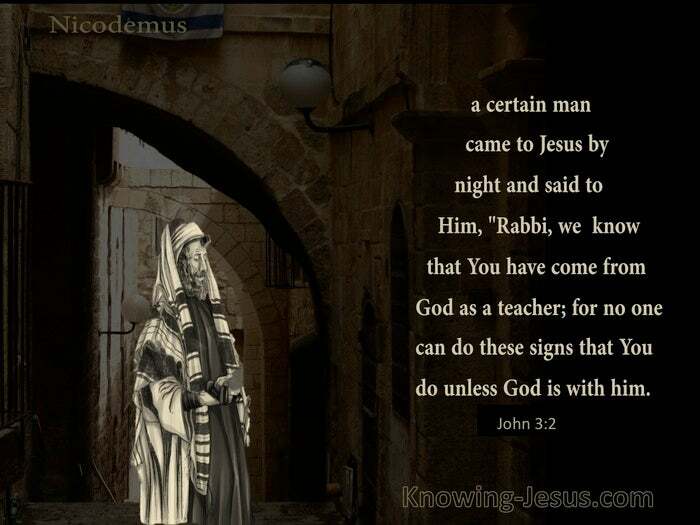 Whatever the reason for his night-time visit, Nicodemus, recognised Christ's authority as a teacher, for he addressed the Lord with the honourable title: “Rabbi.' But he also disclosed that he was not alone in his enquiries, for we read that: WE know that You have come from God as a teacher... There must have been others that were wanting to find out more of the Man who called the Temple: My Father's House, and Who performed such miraculous signs.. for Nicodemus admitted: no one can perform these signs that You are doing, unless God is with Him. This simple introduction to Nicodemus, identifies him as a man with a seeking heart.. a heart that wanted to know the truth, and Christ is always ready and willing to meet the needs of those that search for the good news of Christ and the path to God - for Jesus Himself would later disclose: I am the Way and the Truth and the Life - no man comes to the Father but by ME. 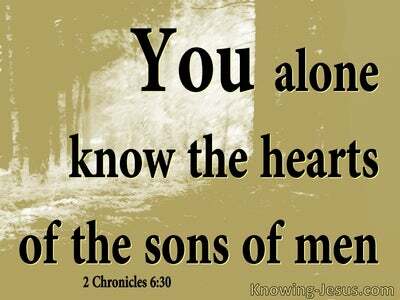 And there is no one that has a heart that longs to know the truth that will not discover Jesus, and be shown the way to eternal life. 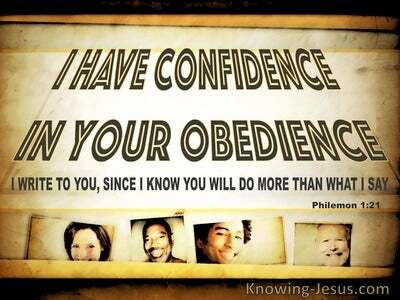 Nicodemus was a teacher of the Law and knew the sacred Scriptures by heart. He was an elder in the Jewish Council, and yet he did not recognise God incarnate in the Person of Christ. Despite all his learning and knowledge, Nicodemus did not see the true and living God behind the face of this perfect Man that he came to visit that night.. and only credited Him with being a great teacher and an outstanding example to follow. 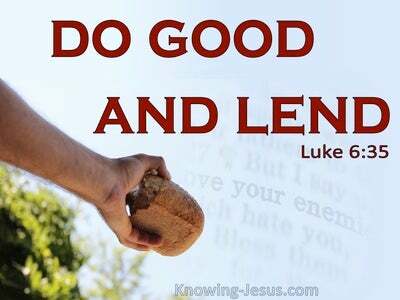 How true of so many today, who hear the gospel of the grace of God but can see no further than the good works Jesus did and the moral teachings Jesus taught. Nicodemus came to speak to Jesus on an equal basis as one learned Rabbi to another, but he was to be dumbfounded by the Lord.. for He looked into the inner recesses of this man's heart and began to answer the hidden question that disturbed his inner being: 'what must I do to be saved?' He would find out that all that needed to happen was to believe on the Lord Jesus Christ - and he would be spiritually born from above - for as Moses lifted up the serpent in the wilderness, even so must the perfect Son of Man (the eternal Son of God) be lifted up..so that Nicodemus, together with all who trust in Christ's finished work at Calvary might be saved. Heavenly Father, thank You that there is no one who truly seeks to know the truth of Who You are that will be denied that knowledge. Thank You that the truth of Who You are is recorded in Your holy Word. 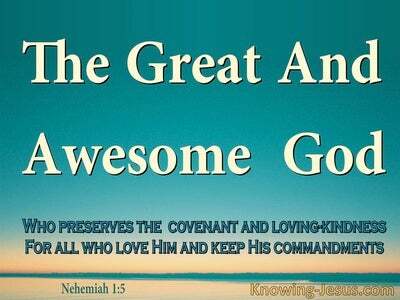 Open my eyes to see the wonderful things contained in Your Word and may I grow in grace and in a knowledge of my Saviour Jesus Christ, t0 His praise and glory, AMEN.